The tale of two tests Header set Expires "Wed, 15 Apr 2020 20:00:00 GMT" Header set Cache-Control "public"
Google do actually tell you a lot, though I'm certain not all. 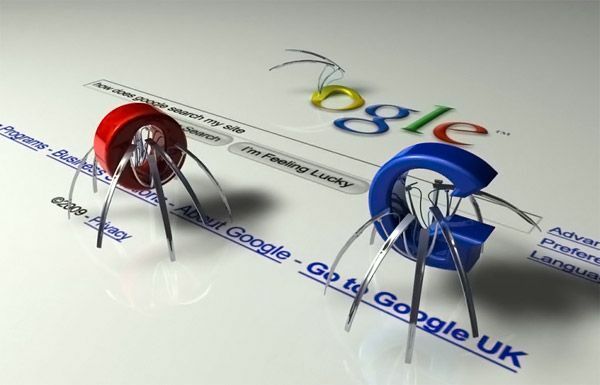 We use Googles' Webmasters tools to monitor a websites' performance. Though arguably not the best tool for this it does provide information that Google considers important. There are a number of other metrics that are not watched by this such as Trust Flow scores and Citation Flow scores. Subjects for another blog I suspect. What Webmasters tools does do is indicate when your website has fallen foul of some new rule. Though it may not tell you what the rule is you will find that aspects of your website that were fine have suddenly developed errors in Webmasters tools. Recently, well April this year, the rules changed so that if your website wasn't 'mobile friendly' it wouldn't be listed on mobile searches. In future they tell us it won't be featured on any searches, apparently. But how do you know whether your website is Mobile friendly? Well you can test it here on Pagespeed Insights. This will give you a score of usability amongst a lot of other information. This analyses the website as it is designed to display. But, as I have discovered, even if you score 100/100 on the usability score, which we do, you could fail the Mobile Friendly test that Google have provided. It took me a short while to discover why. It turns out Google want a lot more than to check whether your website is mobile friendly, to pass this test it wants access to all the inner workings of your website. Most modern websites use some sort of management system. There are often hundreds of files that go towards making even a comparatively simple site work. There is a lot going on behind the scenes to make your website look good. Google now wants to have access to all these bits even though they have little to do with wether the website is mobile friendly. If these 'resources' are found to be blocked then the website will probably fail the test, even though it is perfectly mobile friendly. So it would appear that Google are using the mobile friendly test to get a lot more information about you, your website and, quite frankly, a lot more than is necessary to check your websites' friendliness. All under threat of de-listing you if you don't pass.